- Monday, June 10th- 6-8 p.m. 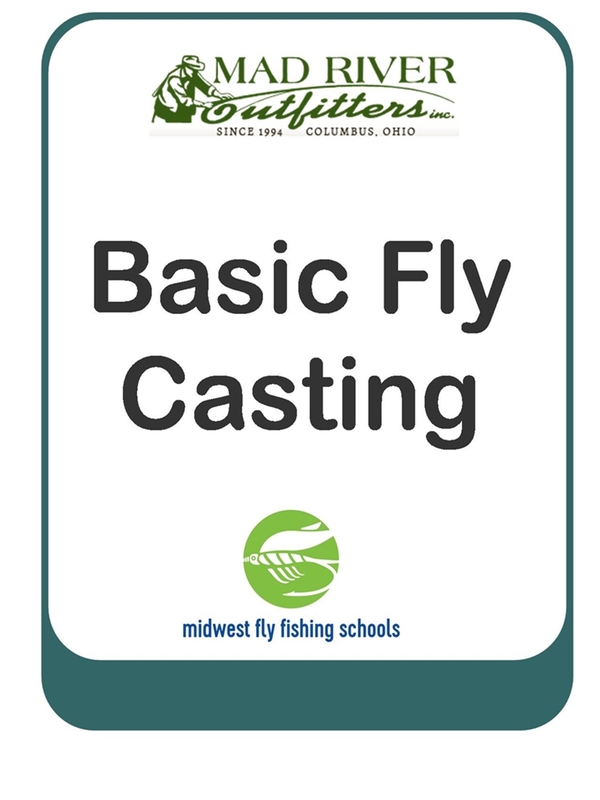 Learn to fly cast! Bring your rod or we can provide one for you. 6-8 p.m.